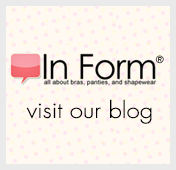 When evaluating shapewear, function shouldn’t be your only important consideration. Indulging your softer side pays long-term dividends too. The firm control shapers of this collection will pamper you with an extremely soft fabric, a comfortable waistband, and accommodating leg openings. Every aspect of their construction is designed to surround you in luxurious comfort.